Kolon Q – Exclusive mix for bejbi.se. The 40:th of our series of exclusive mixes..
Click ”see the rest of this entry” to read more about Kolon Q and to download the mix. Kolon Q is a dj project, started by Pontus, Andreas, Cris and Erik in 2008. Nowdays the only djs still active in the group is Pontus and Andreas, and this is their mix. It´s a banging trancemix filled with energy and joy! 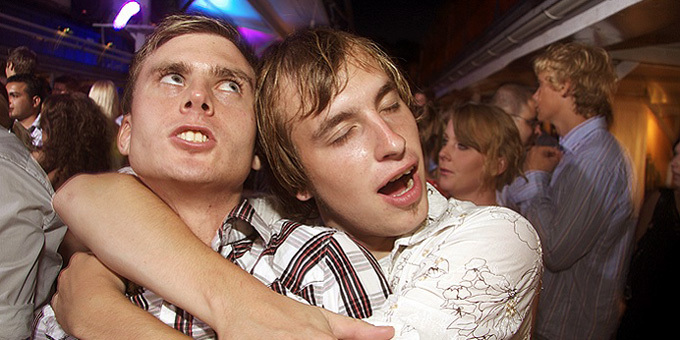 Both Pontus and Andreas lives in Västerås in Sweden and started djing as teenagers. Now they are the 40:th out for a series of exclusive mixes recorded for bejbi.se by our favorite dj´s, both well known, and unknown, that we will publish once a week untill we run dry. Download Kolon Q’s Exclusive mix here (right click and save as) or listen to it live on Soundcloud or just press play below here. If you want to hear more of Pontus or Andreas, check out their facebook pages, Pontus: facebook.com Andreas: facebook.com/Kakawaka.